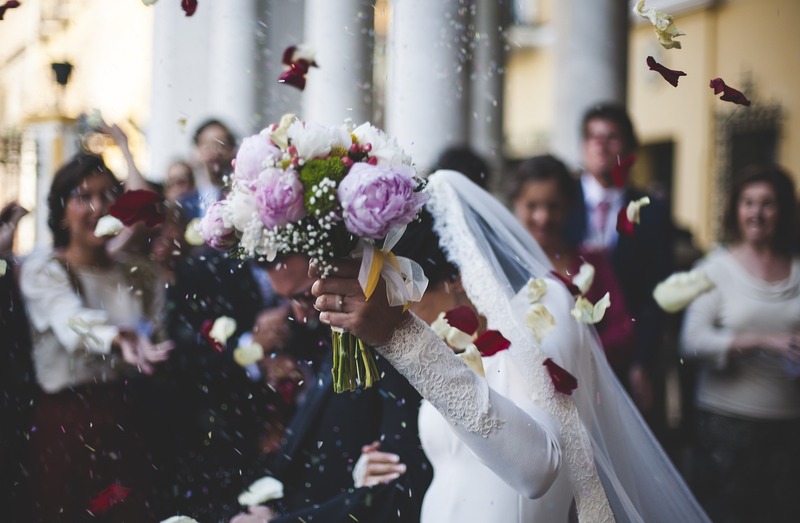 Your wedding day is one of the most memorable events in your life, but it can also leave your guests with some long-lasting memories, as well. It’s a special day when you’ll begin a new life chapter with a person you love. Thus, it’s only natural that you want everything to be simply perfect and magical. And your wedding décor is the perfect way to create an enchanting, festive and mesmerising atmosphere that everyone will remember for the years to come. 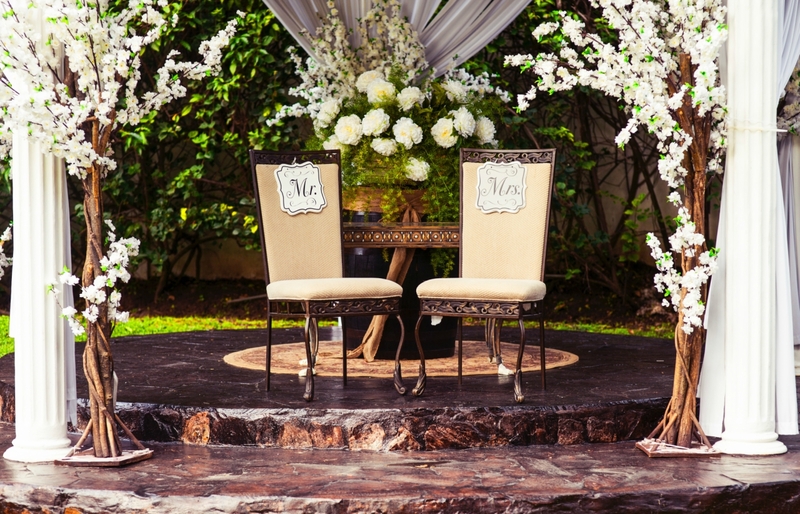 Before embarking on the decorating journey, you should pick a wedding theme or a specific style. This is important because it will determine your choice of colours, decoration designs and even location. For example, a rustic wedding will focus on nature-inspired elements and handcrafted items while an elegant, traditional white wedding will embrace sophisticated and glamorous designs. When choosing your wedding theme, it’s important that you consider your budget and your personal taste. After you’ve picked a style that reflects your and your partner’s personalities, you can start designing your perfect wedding. The perfect location will greatly affect the general atmosphere of your wedding. You need to pick a venue that suits the theme and style of your wedding. If you’ve decided to go with a rustic, nature-inspired wedding, possible locations include a magical forest, enticing garden or a rustic barn. On the other hand, a glamorous wedding can be hosted in a high-end mansion or a traditional museum. If you want a laid-back wedding, you can always go with a seaside ceremony – your guests will be truly impressed. Colours will help you create an ambiance that fits the style or theme you’ve chosen. You shouldn’t go with more than two or three colours. Instead, you should pick one main colour and one or two accent hues that will elevate the décor of your wedding. For a rustic wedding, you can choose subdued, romantic shades, such as dusty pink and soft blue against a white backdrop. A nature-inspired palette is also a great choice for a rustic wedding. On the other hand, for an elegant, glamorous wedding, you can go with a serene white backdrop and royal hues for accent details, such as regal blues, reds and purples. You can also pick a white backdrop and embellish it with silver or gold details. 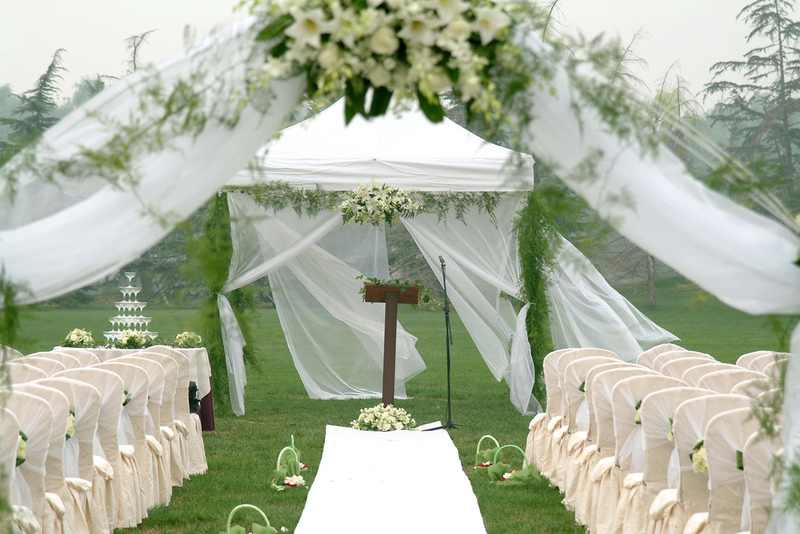 The wedding aisle will be the focal point of your wedding ceremony, so you should style it up to impress your guests. And there are so many inspiring ideas that you can try. For a nature-inspired wedding, you can use a lush vertical garden as a beautiful backdrop. This is a perfect solution for an indoor venue that needs a natural touch. You can then use flower petals to line the carpet that will lead up to your wedding altar. Chairs can be decorated with branches and twigs for a natural look. For a glamorous wedding, you can decorate a beautiful arch with white gauzy curtains. The chairs can be embellished with bows and flowers in accent hues that you’ve picked for your colour scheme. The more unique your décor is, the more impressed your guests will be. Thus, don’t be afraid to follow your imagination and experiment with centrepieces and other design details. For example, you can use bottles in your accent hues as vases or decorate your table with twigs, branches and garlands. Pearls, feathers and crystals are always a great way to add a touch of opulence to your wedding. You can use the same materials for your wedding bar to create a cohesive look. Lighting is also an important part of your wedding décor because it will create an intimate, romantic ambiance. From stunning chandeliers to simple, but enchanting pendants, your wedding lighting fixtures will elevate your décor. Finally, each of your guests’ seats can have a carved-in name tag on a piece of wood or labelled champagne flutes. From your wedding altar to the slightest detail, your wedding décor should be in tune with your theme and your personality. Planning of Nikah: Great Moments And Everlasting Memories!